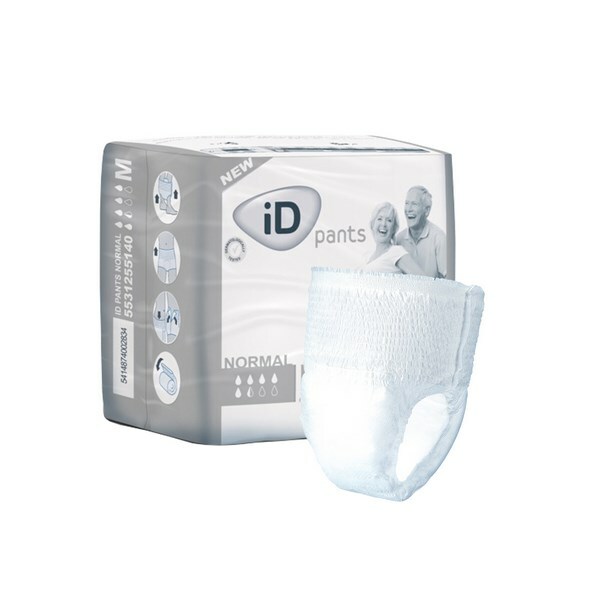 Shopping by the types of incontinence products gives you access to our full range of incontinence pads & pants, available in a variety of sizes & absorbencies. There are many types of incontinence products for all different types of incontinence levels and conditions. 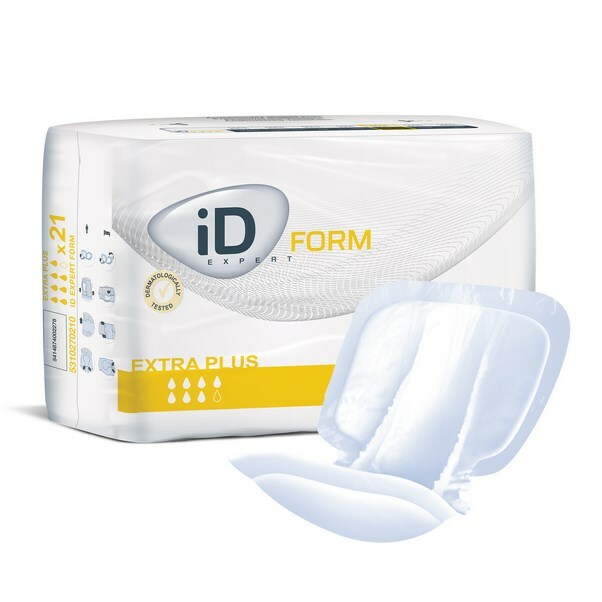 We want you to find the right product and the right absorbency to manage your incontinence. This section will help you find the correct product for your condition. Absorption levels are a rough guide to what protection you may need. 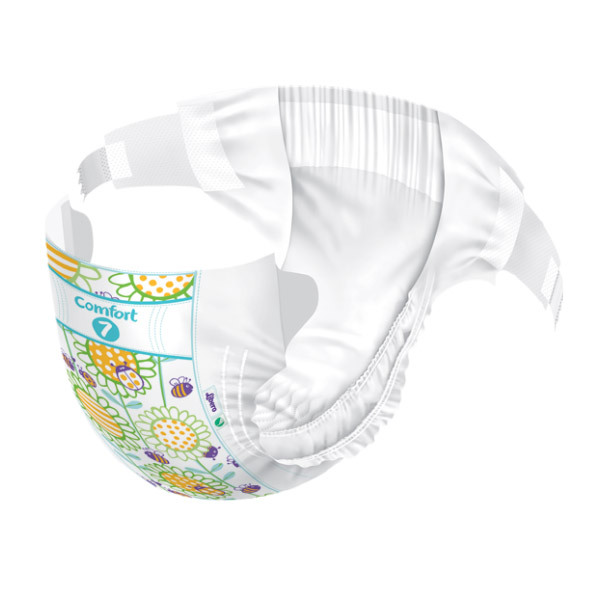 Pads: Absorbable material in various shapes, sizes and absorbencies, designed to be worn with underwear or protection for objects such as beds and chairs. Pants: Very absorbable material available in a range of sizes and absorbencies. To be worn in place of normal underwear, and some products can be used to fix pads in place. Belted Undergarments & Shields: A mixture of an incontinence pad and pant, with an adjustable belt for easy fixing. Available in a range of absorbencies and sizes. Bariatric: A range of incontinence pads and pants that provide extra protection and comfort, available in extra-large sizes and high absorbencies. Disposables: A range of pants and pads that are single use products that can be disposed of safely. Washables: Products including pants and pads that are reusable after washing. Our full range of products is delivered in discreet and secure packaging.